The California Public Employees' Retirement System (CalPERS), the top public pension fund in the US and a leading Limited Partner (LP) or investor in global PE funds, barely missed its own returns target over the past year but made up by beating the benchmark for long-term returns for the first time since 2007. The fund house with a mammoth $301 billion under management clocked a net rate of return of 2.4 per cent for the financial year ended on June 30, slightly underperforming its benchmark index by 9 basis points (bps). But it recorded returns of 10.9 per cent and 10.7 per cent in the past three years and five years, respectively, beating benchmark rates for the first time since 2007, the peak of the last global bull-run in financial markets. Both longer term performance figures exceed the fund's assumed investment return of 7.5 per cent. 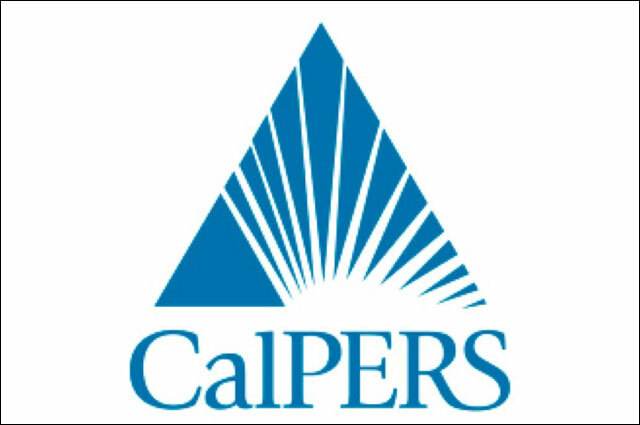 CalPERS' 20-year investment return stands at 7.76 per cent. "Despite the impact of slow global economic growth and increased short-term market volatility on our fiscal year return, the strength of our long-term numbers gives us confidence that our strategic plan is working," said Ted Eliopoulos, CalPERS’ chief investment officer. The modest performance of the portfolio last year was led by gains from its investments in real assets including real estate and infrastructure. Infrastructure in particular returned 13.2 per cent—a significant 932 bps above the benchmark. Real estate, however, led the overall returns, churning out 13.5 per cent, 114 bps above the benchmark. Real estate investments, comprising income-generating properties like office, industrial and retail assets, constituted approximately 10 per cent of the fund as of June 30, 2015. Overall fund returns and risks continue to be driven primarily by the large allocation to global equity, approximately 54 per cent of the fund as of June 30, 2015. The global equity portfolio returned 1 per cent against its benchmark returns of 1.3 per cent. This was affected by strengthening of the US dollar versus most foreign currencies, as well as challenging emerging market local returns. Fixed income, the second-largest asset class for CalPERS comprising 18 per cent of the assets, returned 1.3 per cent, outperforming its benchmark returns by 93 bps. Private equity, approximately 9 per cent of the fund as of June 30, 2015, recorded strong absolute returns for the fiscal year, earning 8.9 per cent, but still underperformed its benchmark by 221 bps. Last month, the fund house had said it plans to cut the number of investment managers in its private equity and other portfolios to about 100 from 212 over the next five years. CalPERS is yet to give more detailed stats on the country-wise performance for the year gone by but it had pushed up its India exposure to $1.7 billion in the previous year (click here for more on that).